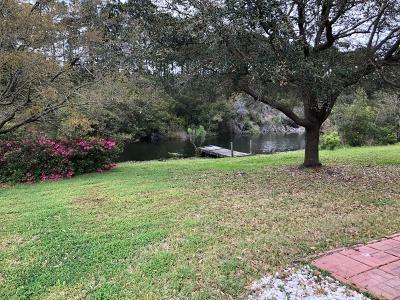 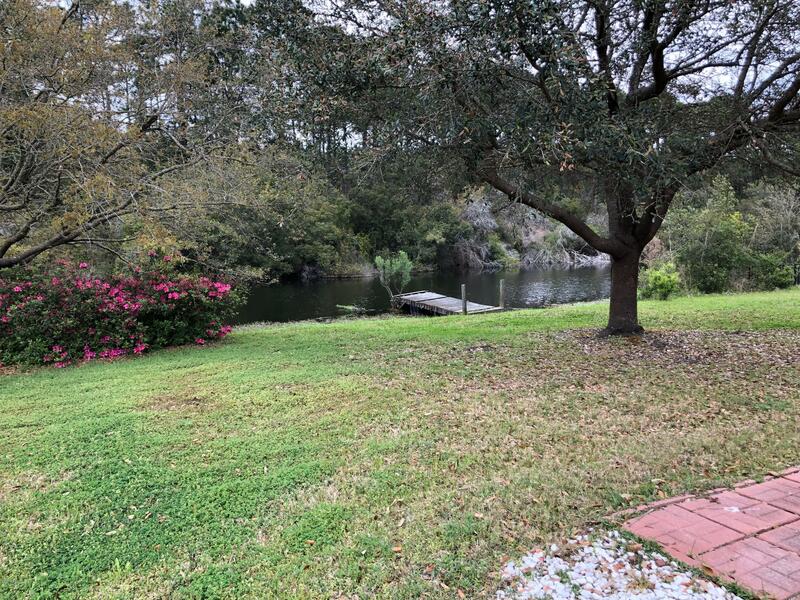 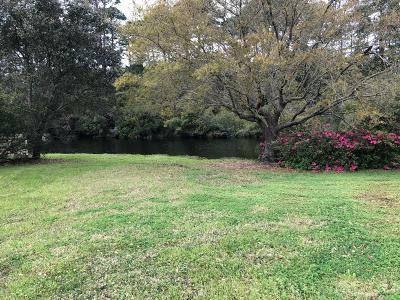 0.46 acre LOT on a culdesac with a lake view. 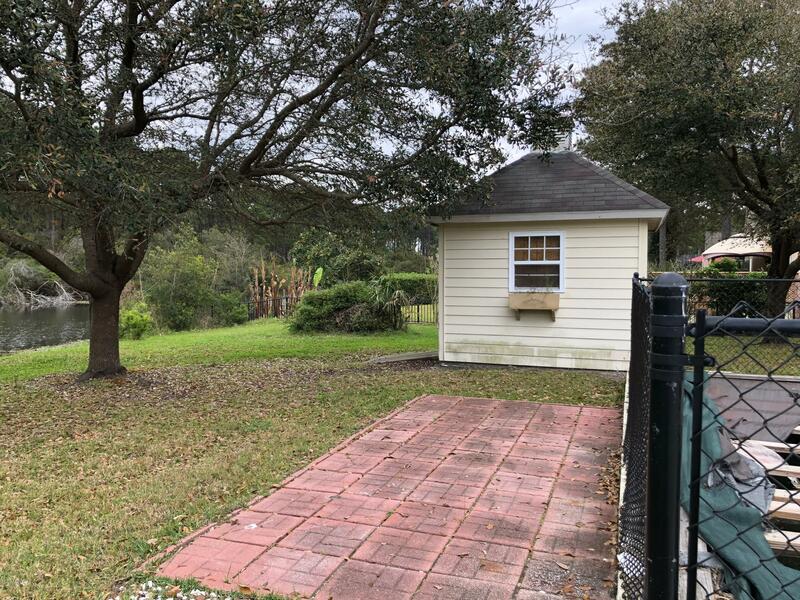 The foundation is poured with plumbing and electric available. 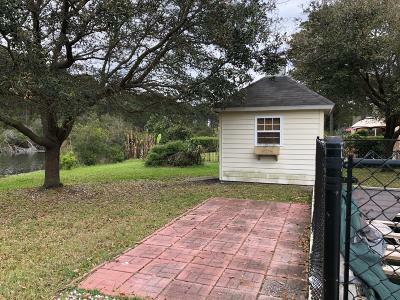 There is also an in-ground 8 x 24 ft Lap pool and a small pool house on the property.